You’ve had fun on holiday – you’ve seen the sights and drenched yourself in the sun’s rays. Now you’re back home and feeling like you could use another holiday, to help you get over your last holiday. You’re in luck! Four wonderful treatments are waiting to save you from yourself. With a very high proven track record of solving pigmentation problems in 95 to 99 percent of cases treated, Cosmelan certainly deserves its reputation as one of the best treatments in the world. Cosmelan is an advanced treatment process that acts powerfully to combat all types of pigmentation. When skin areas with sun damage, freckles, and dark patches are treated by a professional using Cosmelan, skin will lighten back to an even tone. You will see improvements after just one week. Just like you need to drink lots of water to keep your body hydrated, your skin also benefits from hydration. The Hydracure Facial takes less than an hour and combats dry and/or dull skin that results from water loss. The latest innovations in technology are utilized when molecules come together with Hyaluronic Acid to aid in this problem, improving and restoring skin’s firmness. There is no downtime with this treatment that can redefine and reshape the problem areas of your body. The use of radial waves during Lipotripsy will help break down fat cells, which are then released through the lymphatic system. This reduces the appearance of cellulite and it also serves to bring back the skin’s elasticity, firming and smoothing the skin. Oh, what enjoyment! What a pleasure for your skin! The Guam Reshaping Scrub is especially beneficial for sensitive and/or dry skin. A Guam red algae blend is just what is needed to rejuvenate your skin after exfoliating it. It also helps with tired and dull skin, cellulite, and can help with fat loss. 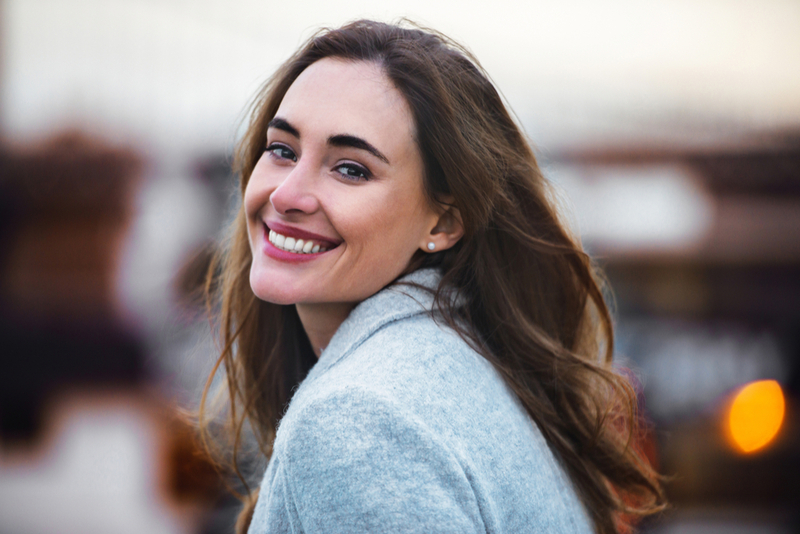 You’ve had your fun – now give your skin the attention it deserves by treating it to a rejuvenating stimulation offered by these four treatments.